DOOM returns as a brutally fun and challenging modern-day shooter experience. 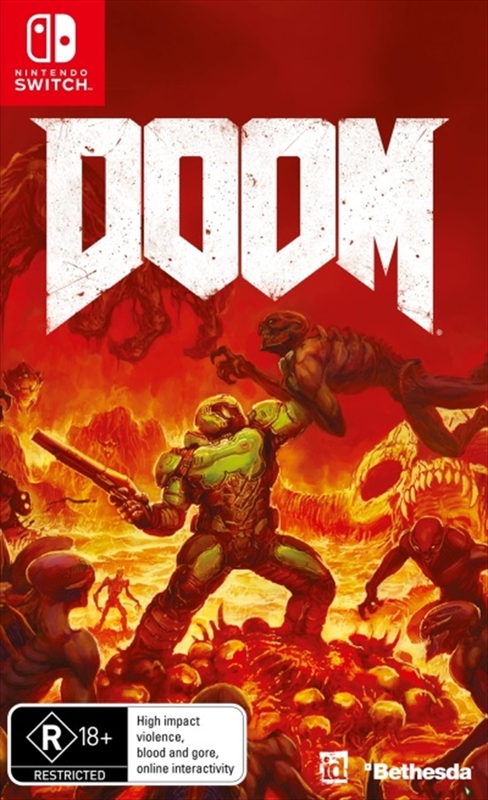 Relentless demons, impossibly destructive guns, and fast, fluid movement provide the foundation for intense, first-person combat - whether you're obliterating demon hordes through the depths of Hell in the single-player campaign, or competing against your friends in numerous multiplayer modes. Expand your gameplay experience using DOOM SnapMap game editor to easily create, play, and share your content with the world.